For those gamers who want mobility and gaming power, CyberPower PC has debuted a new gaming laptop called the Fang Taipan. 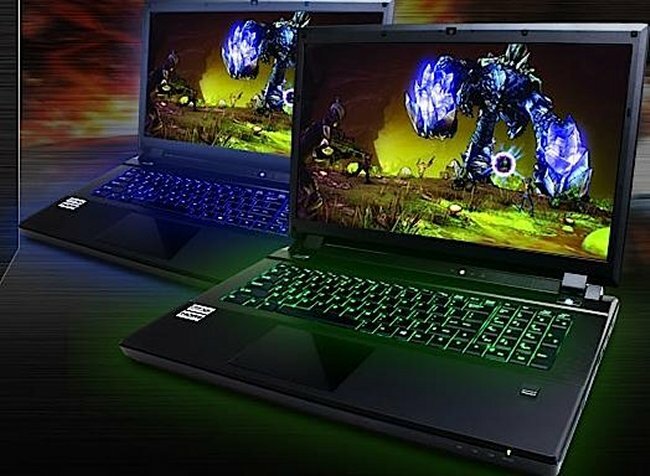 The company says that it’s the “most powerful customizable dual Nvidia GPU gaming laptop.” Hopefully it lives up to that claim. It’s expected to ship on the 26th of October.